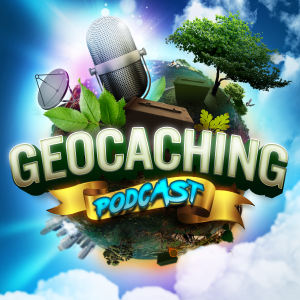 Tonight on the Geocaching Podcast. The gang kind of take a devil’s advocate approach to geocaching hides. In other words they discuss all the different types of geocaches they would LIKE to legally hide but for one reason or another cannot at this point in time. What inventive and reflective ideas will they come up with? What are some geocaches you would like to be able to hide? Find out tonight at 9:30PM ET and watch us record live by going to www.geocachingpodcast.com/live and see the Live YouTube feed and join the chat room as we discuss this interesting topic.